We have previously worked in top salons across the UK, carried out extensive, ongoing training and have been fortunate to have the opportunity of showcasing our artistic and talented work at shows. Our state of the art salon in Worcester on London road will excite and delight you, the décor is contemporary and impressively stylish our friendly team will make you welcome the minute you set foot through the door.local hairdressers we a fantastic buzzing community. We endeavour to make you feel at ease and comfortable in every possible way and we have the most up to date salon equipment to deliver this to you. Download Dave Benbow salon apps once downloaded click on 'Your Profile register with us to get a great loyalty virtual card and other great offers to come. Why not book an appointment with us today and take a seat at one of our sleek, stylish shiatsu full body massage hair wash basins? We guarantee you will enjoy your experience at our salon. Dave Benbow Worcester team work exceptionally close with the Sassoon artistic team every season to ensure we bring a new and unique collection of cutting and colouring to the Worcester salon. We are also the first hairdressing salon in Worcester to exclusively bring you new Sassoon chromatology colour and cut care finish range with our hero products. 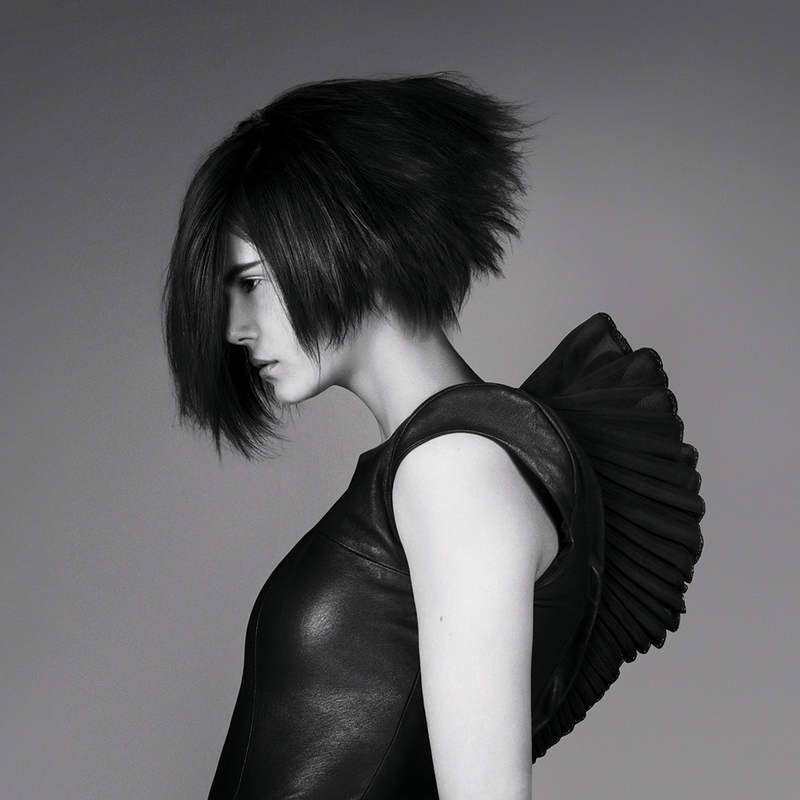 Our team have over 20 hours of training a year with Sassoon and Sebastian. We make sure that we keep up to date with styles and fashion to also help with inspiration and our creativity. We have a consultation with all our customers where we discuss your ideas, offer our professional advice, show you various styles and colours and talk you through the various styling products we use. Our professionals are all highly trained allowing us to carry out an extensive range of hair treatments, styles, cuts and colours. Our award winning Worcester salon on London road has recently been published in a real style salon magazine. Below are the links to the Professional company's we are proud to be in partnership with.